The European Tour stays in Asia but moves to India this week and the Delhi Golf Club for the Indian Open which dates back to 1964. The driving force behind getting the event first staged was five times Open Champion Peter Thomson who redesigned the course in 1977. Thomson went on to win that inaugural event and won it a further two times before he retired from competitive golf. Another illustrious name on the Indian Open trophy is that of Payne Stewart who won the tournament in 1981. 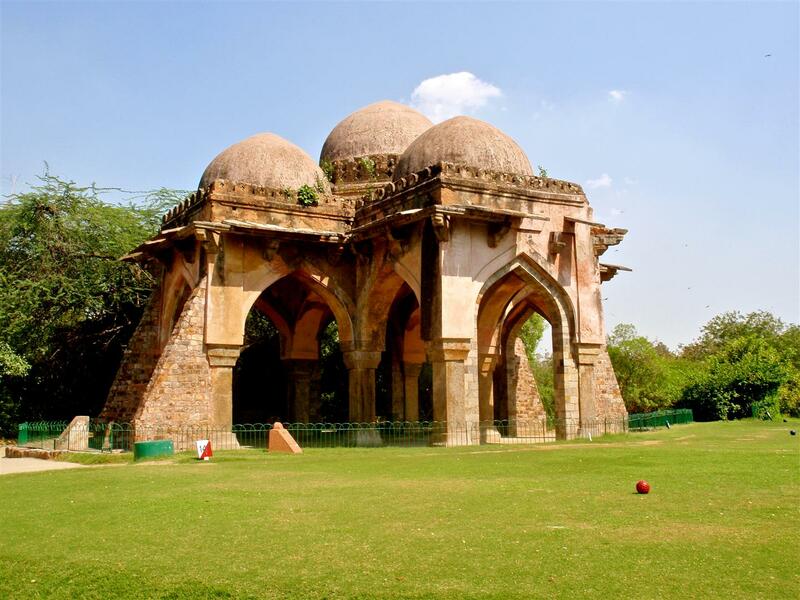 Delhi golf course, or the Lodhi, as it is known locally is brimming with reminders of a bygone era predating the Moghul Empire with Tughlak and Lodi dynasty monuments. It is also home to over 300 species of birds. Nestled amongst the ruined tombs of those mighty empires and dynasties lays the par 72 Lodhi course, home of this week’s Hero Indian Open. The fairways are made from pure couch grass, the course combines the need for length but wayward drives will be punished severely with wild bush rough making lies invariably unplayable. 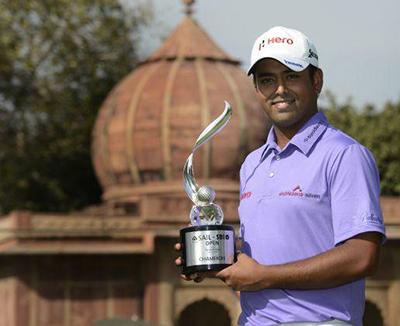 Anirban Lahiri 8/1 – with Ladbrocks – comes into this week after a solid Top 25 place the week after his first win on the European Tour at the Malaysian Open two weeks ago, and although most players feel they can handle the added pressure and press, very few manage to come anywhere close to a Top 25 finish. Anairban will not only be looking forward to coming home but also to teeing it up on a track where he has won back-to-back SAIL–SBI Open 2012/13 and made the Top 10 when going for three in a row last year. 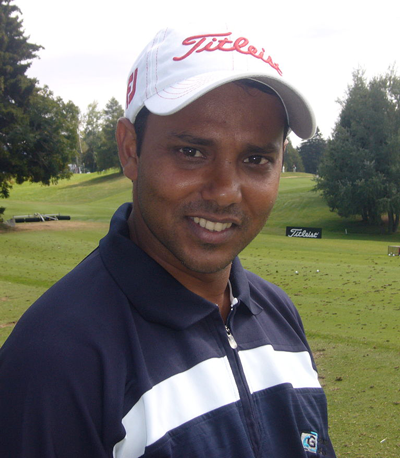 Lahiri will no doubt be made one of the favourites here this week. I will be sticking with several players this week and first up is Scott Hend 22/1 – with SportingBet – it’s hard not to stick with Scott after coming so close to capturing the Thailand Classic. Hend had a Top 20 finish here when the European Tour last played here in 2008 and he also finished last season’s order of merit on the Asian Tour in 4th place and currently sits in second place. Scott won the Hong Kong Open at the tail end of last season and I don’t think it will be too long before the Australian picks up his next win. Another player from last week’s picks is Wade Ormsby 25/1 – with Bet365 – who finished well after getting off to slow start. 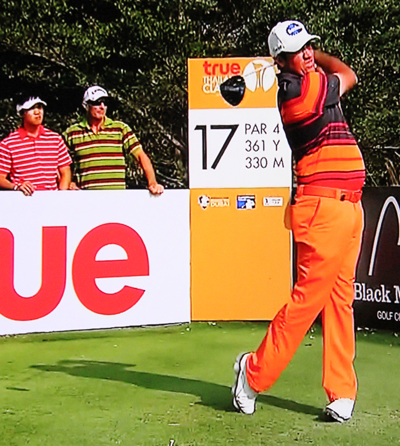 Wade also had a good finish at the Malaysian Open firing a final round 67 to finish just outside the Top 10. Wade finished last year off with a couple of Top 10s and looks like he’s picked up from there. As you would expect the bookies have picked up on this and his odds have been slashed this week but I think he is still good value in a fairly weak field this week. I did tip SSP Chawrasia 33/1 – with SportingBet – at last week’s Thailand Classic where he had an awful final round 79 that saw him slip even further down the leaderboard, in fact it wasn’t a great week for the lad from Calcutta, as he didn’t shoot one round in the 60s, but I am going to stick with him this week. 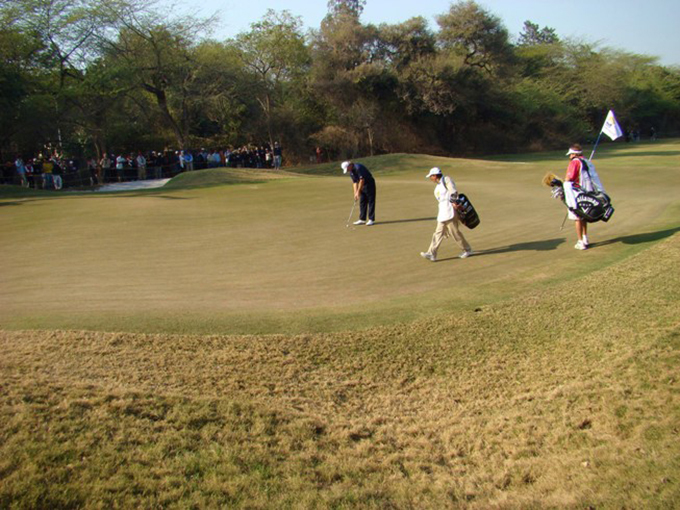 He is playing in his homeland which can add extra pressure but SSP has won on this track in 2008 when the European Tour held the Indian Masters at the Delhi GC and he has also had a couple of Top 5’s on this track when the Asian Tours SAIL Open has been in town. I will stick with Prom Meesawat’s 40/1 this week – with SportingBet – he recovered well after his opening round 73 and shot a second round 65 only to undo all that good work with another round of 73 on day three. SSP has a couple of Top 5 finishes here at the SAIL-SBI Open, which is held over the same track. Nicknamed the ‘Big Dolphin’ due to his burly physique I think we will see Meesawat in the thick of it come Sunday. Richard T Lee 50/1 – with PaddyPower – seems to be quietly going about his work and has not been outside the Top 5 from his two starts on the European Tour this year. Richard was named Rookie of the year on the Asian Tour in 2013 and went on to win his first tournament last year in the Philippines. Richard is the second youngest player to ever play in the US Open achieving the feat at the 2007 Championship.